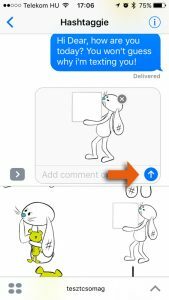 Swipe left or right to browse your iMessage Sticker Packs, or press to select one directly. 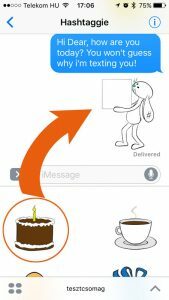 Tap the iMessage Sticker pack you want to use. 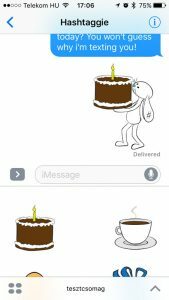 Tap a sticker you like, then tap the SEND button. 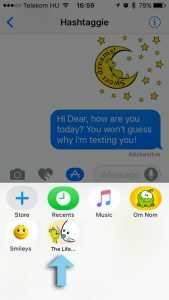 Alternatively you can tap and drag a sticker on existing stickers, messages or pictures. 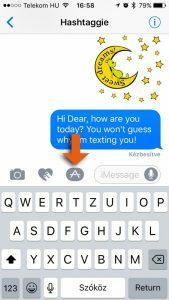 You can scale and rotate the sticker by pinching with two fingers before releasing it. 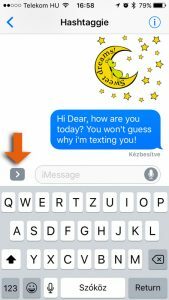 Create unique messages using the Drag function. 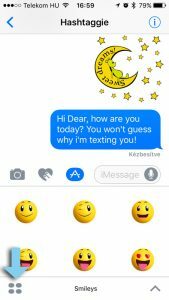 Click here for more information how to download iMessage Stickers.